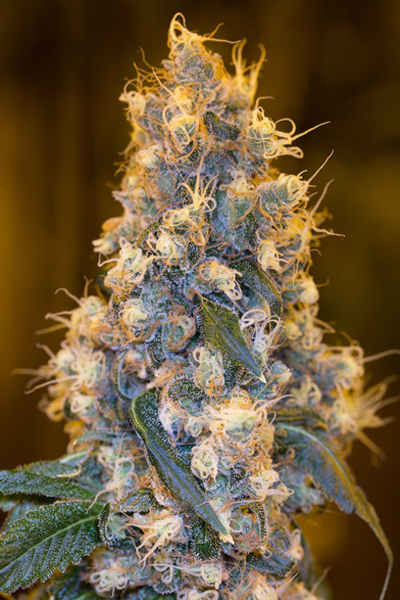 Blue Fire seeds’ parents, the famous Blue Dream and Fire OG bx1, are a grower’s dream. 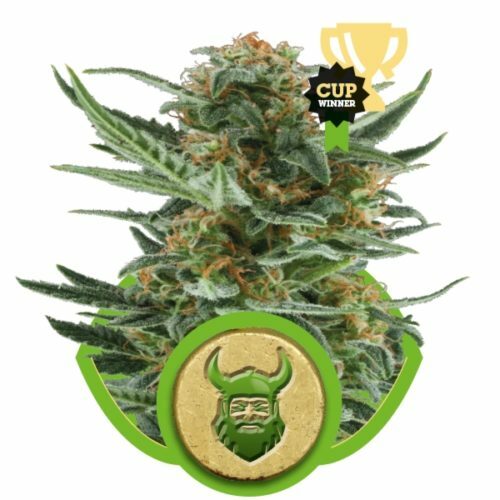 The resulting hybrid is a stunning marijuana plant that oozes top-quality, trichome-laden buds wrapped in a delicious subtle berry aroma. A short veg is recommended indoors while outdoors the greenhouse and dry, hot climates are preferred. The production of resin is above average.